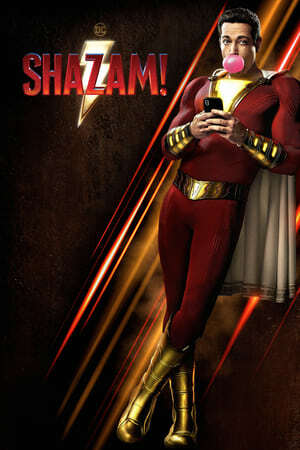 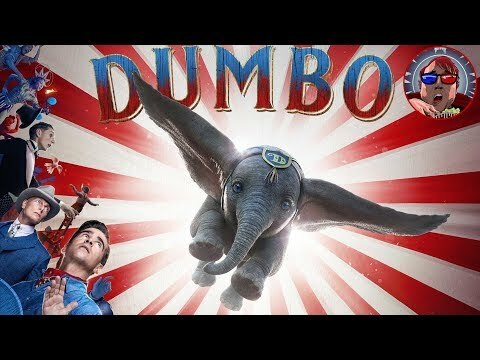 Dumbo REVIEW + My Night at El Capitan - Props & Costumes! 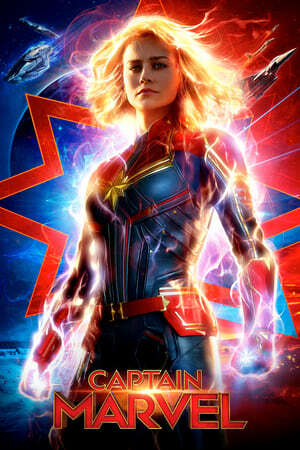 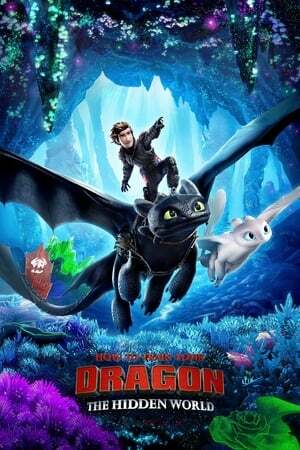 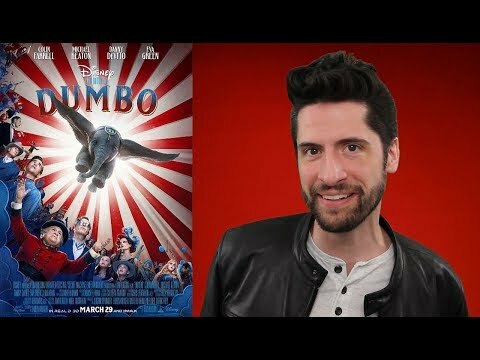 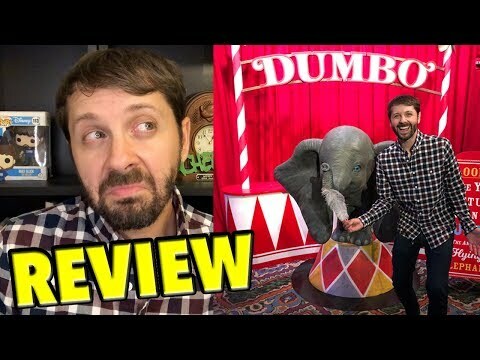 DUMBO REVIEW: That Darn Movie Show! 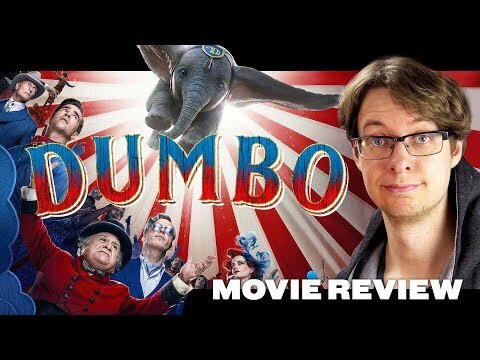 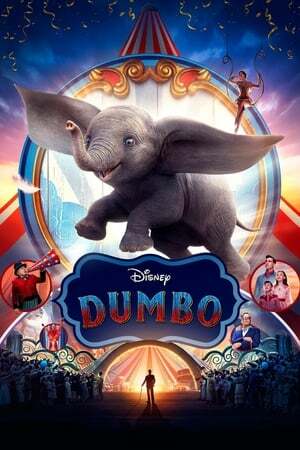 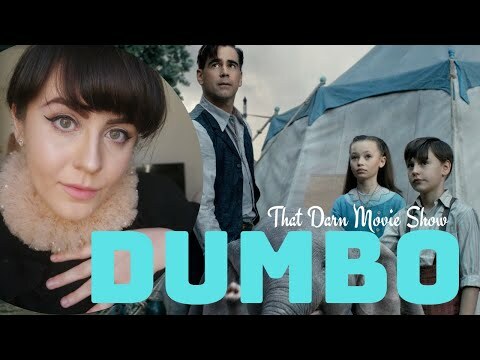 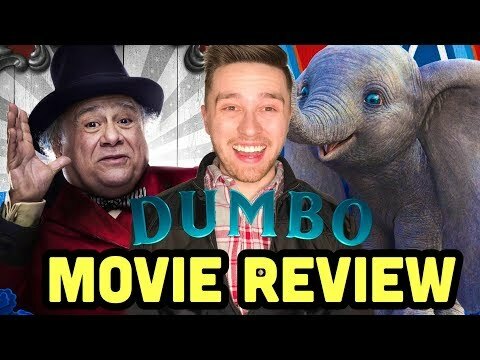 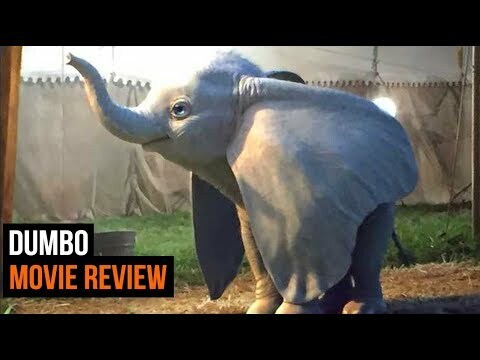 Dumbo (2019) Movie Review || an Elephant only Tim Burton can Love?